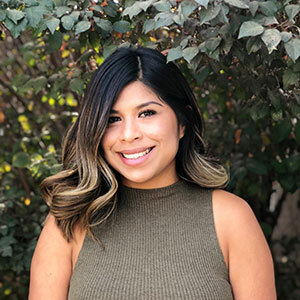 With a special interest in Applied Behavior Analysis (ABA) and its effectiveness, Jessica is completing her associate in arts degree in social and behavioral sciences, and plans to pursue her Bachelor of Arts in Psychology. 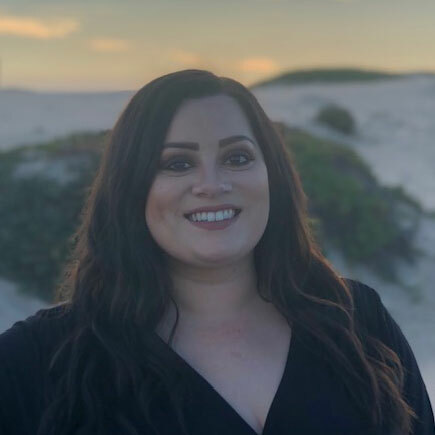 Jessica has a passion for food, books, and travel. She’s traveled to four countries so far, and really enjoys experiencing the world’s different cultures. Kristin attended the University of California, Davis where she earned a Bachelor of Arts in Psychology in 2012. 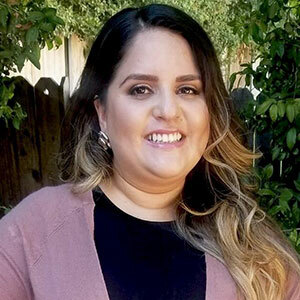 Kristin started her career in Santa Maria as a direct staff, and was promoted to program coordinator while pursuing her graduate studies. 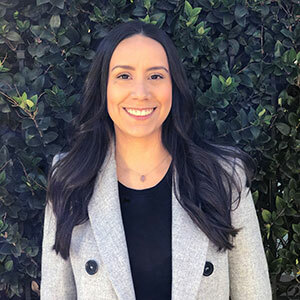 She received a Master of Education in Curriculum and Instruction: Applied Behavior Analysis from Arizona State University in 2017. Shortly after earning her master’s degree, Kristin obtained her BCBA. Makeup is a big passion of Kristin’s, and her free time is often spent watching beauty vloggers on YouTube.